People still love carpeting as a flooring choice. Carpets are beautiful, comfortable on your feet, and there is a style to suit any decor. The only issue with carpeting is that it always requires care and maintenance to keep it looking great. The fabrics are delicate, and if left alone they can become permanently stained or damaged. If you have carpeting in your home, you should invest in professional carpet cleaning services at least once a year. If you are spending good money, and your carpet is an important part of your home, then you want to find the best service provider you can. 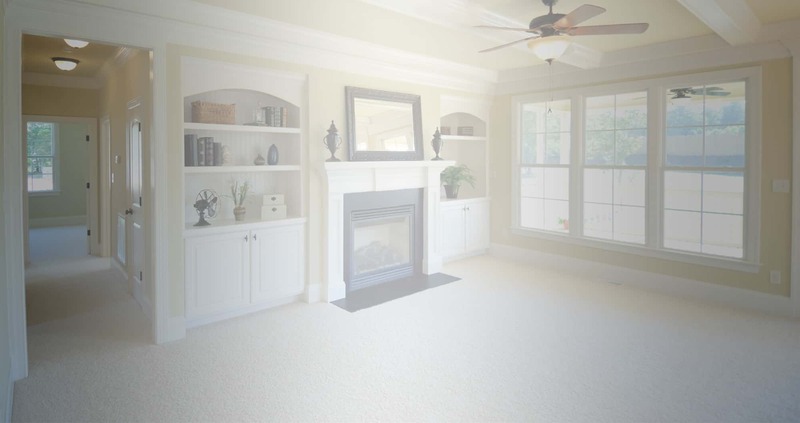 Here are some tips to help you find the best carpet cleaning company. 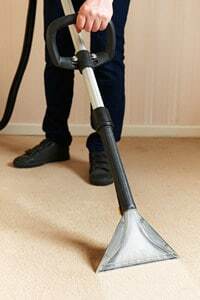 11 Aug Carpet Cleaning: Is Steaming Your Carpet More Effective? Traditional shampoo methods of cleaning carpets are quickly becoming extinct. While there are a time and place for shampooing carpets, steam cleaning is easily becoming the preferred method for carpet cleaning companies in San Antonio. 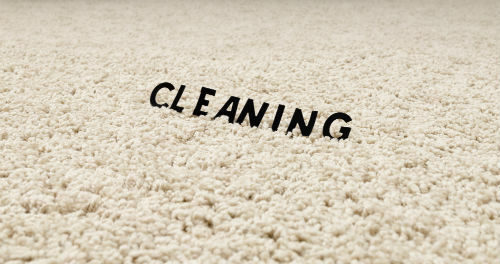 Not only will fewer chemicals be used, but your carpet will also be cleaned more deeply by the steaming method. However, there is also a big difference between steaming your carpet yourself and having a professional do it. Here are some considerations to make regarding steam carpet cleaning in San Antonio. Preparing for Carpet Cleaning Services in San Antonio A smart and simple way to extend the life of your carpet is through regular cleaning appointments with a San Antonio carpet cleaner. 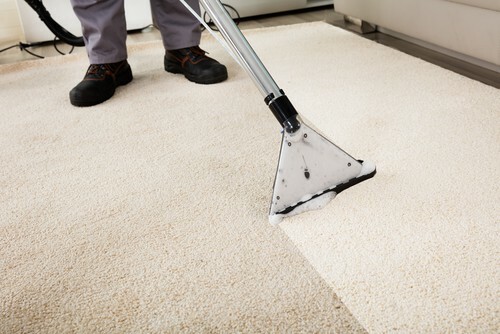 When professionals are on the job, the carpet fibers receive a deep cleaning that goes all the way down to the supportive base. Ideally, the average household should hire cleaners at least once a year. Preparing for carpet cleaning services in San Antonio only takes a few extra steps.